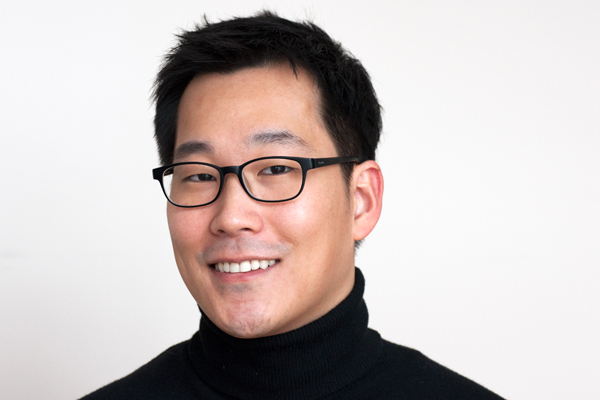 Kipum (Kip) Lee is a doctoral candidate in the Department of Design and Innovation at the Weatherhead School of Management, Case Western Reserve University. He is interested in what it means for organizations and systems in general to be beautiful. At the Weatherhead, he teaches the graduate level courses, “Identifying Design Opportunities” and “Information, Technology and Systems,” to MBA and engineering students. Prior to doctoral studies, he worked as an interaction and service designer at IDEO, frog, and Marriott International. At frog, he helped with Project Masiluleke, an ongoing initiative that uses mobile technology and home testing kits to address the HIV/AIDS epidemic in South Africa. At Marriott, he managed the UX group’s first ethnographic-type research initiative, facilitated the redesign of the UX product development process, and led the interaction design work for on-property digital guest services as well as Marriott’s first mobile platform. More importantly, he worked closely with the Senior Vice President of Digital/eCommerce Strategy to shape strategic arguments – made to C-level executives and board members – about future digital products and services. He lives in Cleveland Heights, OH where he enjoys playing his 714 Taylor guitar, reading, and watching Korean dramas with his wife, Bessie. Kip holds a BAS in biomedical sciences from the University of Pennsylvania and a MDes in interaction design from Carnegie Mellon University. Best Tedx Cle talk this year.